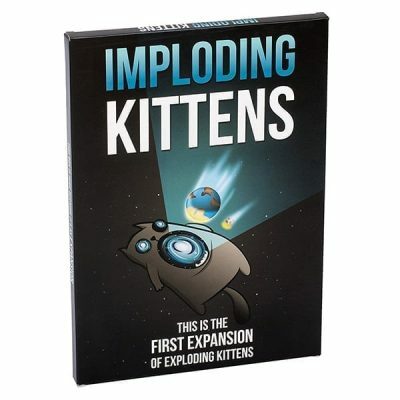 Exploding Kittens is a card game for people who are into kittens and explosions and laser beams and sometimes goats. 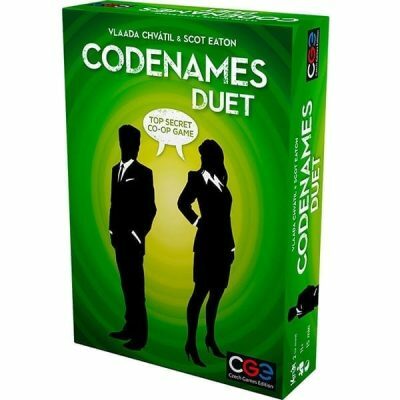 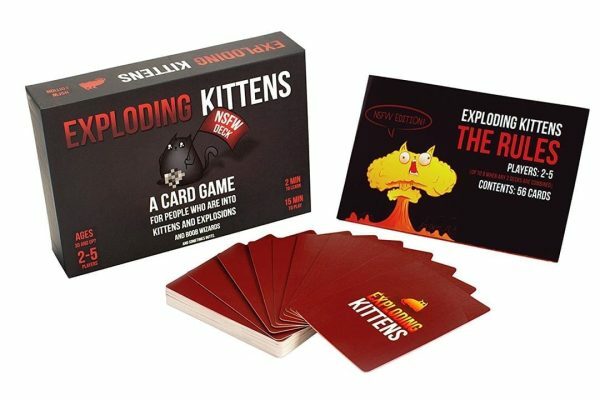 In this highly-strategic, kitty-powered version of Russian Roulette, players draw cards until someone draws an Exploding Kitten, at which point they explode, they are dead, and they are out of the game — unless that player has a defuse card, which can defuse the Kitten using things like laser pointers, belly rubs, and catnip sandwiches. 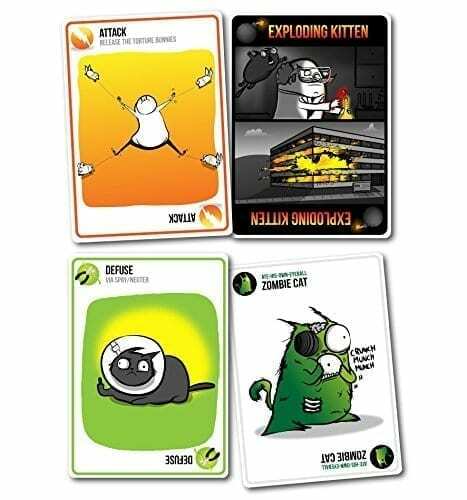 All of the other cards in the deck are used to move, mitigate, or avoid the Exploding Kittens. 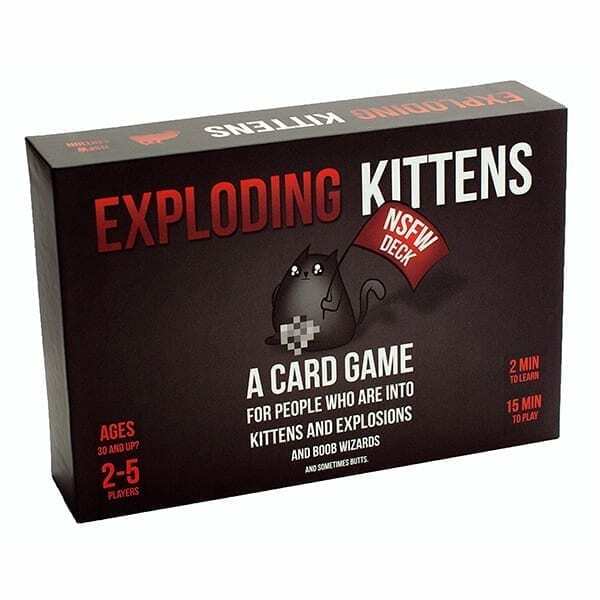 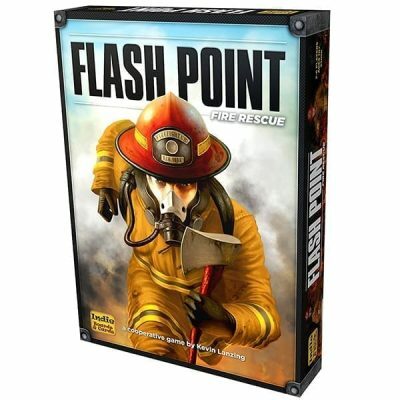 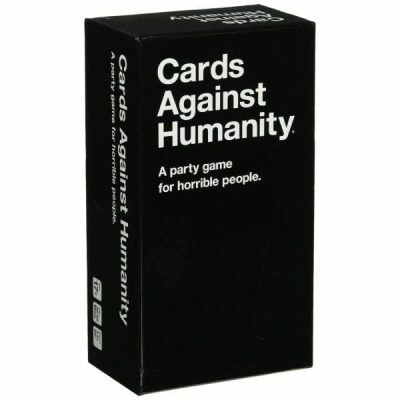 This NSFW version of the game contains the full version of Exploding Kittens, but the artwork on each card has been replaced with content too horrible/amazing to be used in the original Exploding Kittens game.